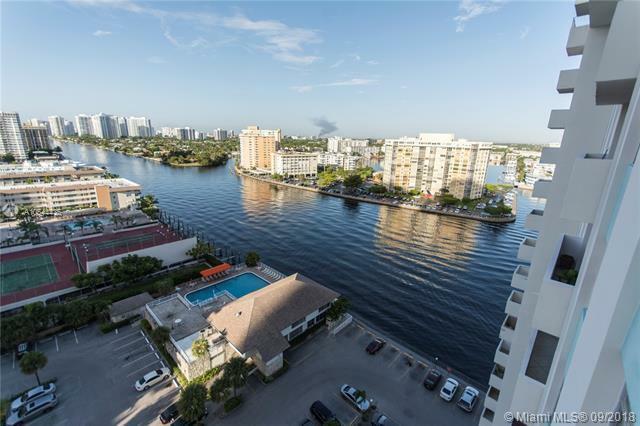 Rarely available high floor south view lowest-priced 2/2 with stunning Intracoastal views! This split floor plan cozy unit is located directly across the street from the beach! Unit needs your loving care! The building has been significantly upgraded: new elevators, alarm & security systems, remodeled designer lobby & renovated recreation center. 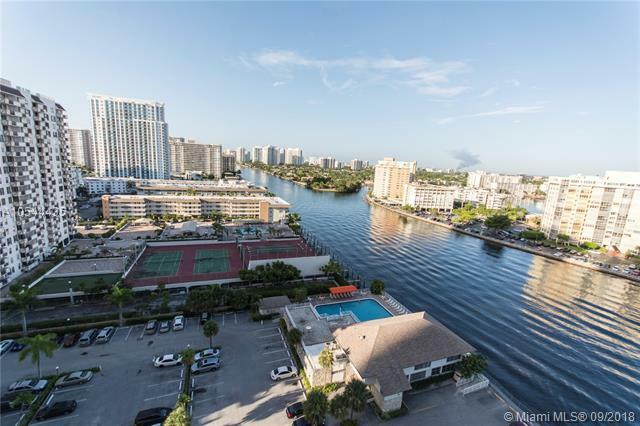 Beautiful pool area on the Intracoastal, gym, sauna, billiards & card room. 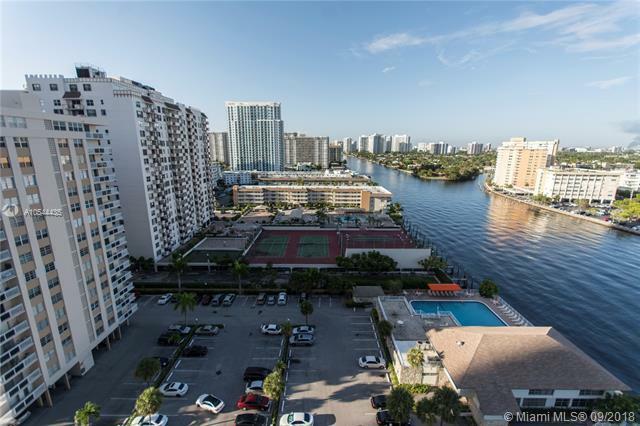 The city of Hallandale Beach is experiencing a major demographic shift: younger professionals moving into new high-rise condos. Gulfstream Village & Casino, featuring large shopping & entertainment area have made Hallandale a coveted area for many investors. 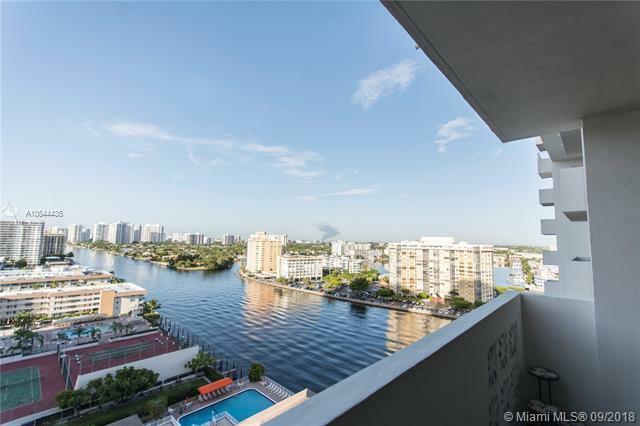 Close to Ft Lauderdale & Miami airports.